Hadiza Blell, better known by her stage name Di'Ja, is a Sierra Leonean-Nigerian singer, visual artist, fashion designer and songwriter. 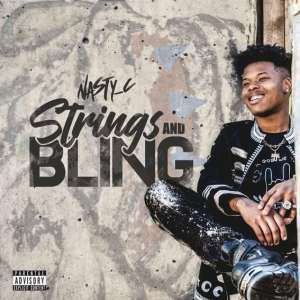 She is currently signed to Mavin Records. In 2009, she released her first single "Rock Steady" which was nominated for Best Urban/R&B Single at the 2009 Canadian Radio Music Awards. Moreover, she won the Best New Artist award at the 2008 Beat Music Awards. 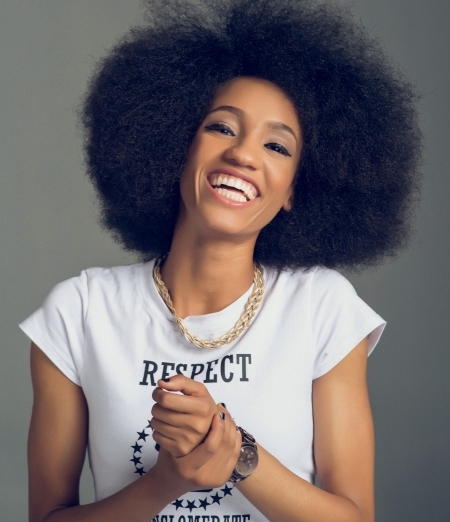 Di'Ja has lived in Nigeria, Sierra Leone, the United States and Canada. Her mother is from Northern Nigeria and her father is from Sierra Leone. At a young age, Di'Ja committed herself to academia and earned a double degree in Biology and Psychology. After earning the aforementioned degrees, Di'Ja became passionate about music, art and philosophy. Her music career started in 2008. In 2012, Di'Ja released several singles including "Dan'Iska (Rudebwoy)", "Hold On (Ba Damuwa)" and "How Can We Be Friends". On February 14, 2014, Don Jazzy announced the addition of Di'Ja to Mavin Records. 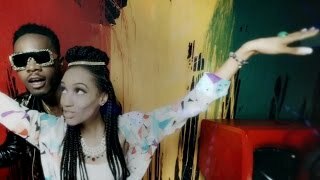 Her first official single under Mavin Records was also released on February 14, 2014. The song, which is titled "Yaro", is an up-tempo celebration of love and commitment against all odds. 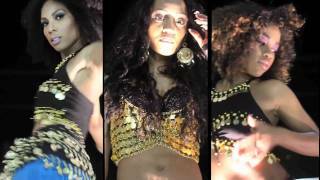 It infuses Hausa and Krio dialects in honour of her Nigerian and Sierra Leonean roots. 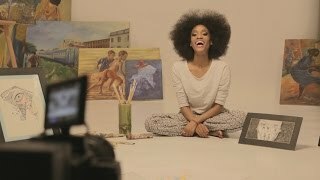 In May 2014, Di'Ja was featured on "Dorobucci" alongside label mates Don Jazzy, Dr SID, Tiwa Savage, D'Prince, Korede Bello and Reekado Banks. In May 2014, an animated video was released for "Dorobucci". As of 21 June 2014, "Dorobucci" has received over 12 million downloads since its release. 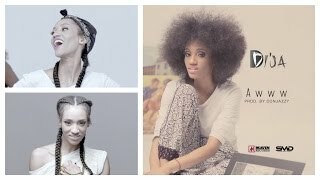 Di'Ja was featured on "Arise" alongside Don Jazzy and Reekado Banks.